In “If Not for Hope,” our Outlander faves departed Fraser’s Ridge and were on individual missions of their own. Bree was in River Run trying to keep hope alive that Roger will be back, all the while fending off Auntie Jocasta’s attempts to marry her to another. Meanwhile, Claire, Jamie, and Ian were on a two-month long trek to find the Mohawk and hopefully Roger and mend the rifts in their family. As for Roger, he was literally trying to make it from one day to another. Murtagh captured Bonnet, but unfortunately they both ended up arrested. 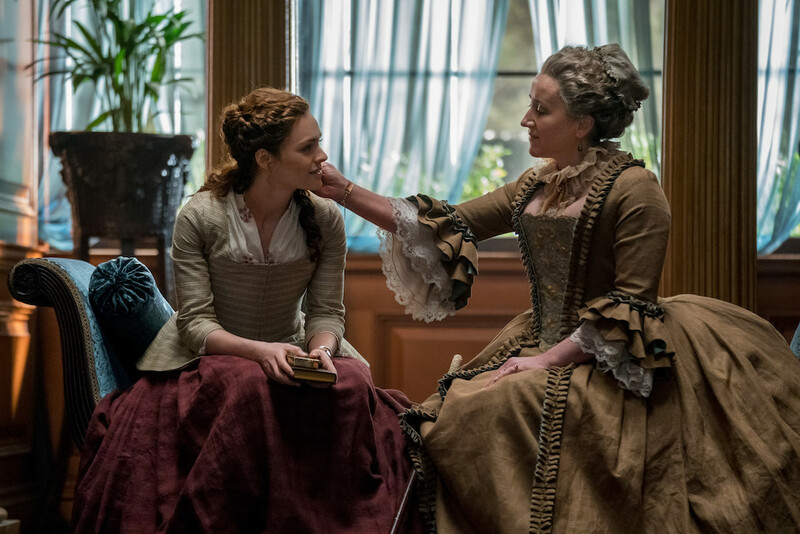 Finally, fan-favorite Lord John Grey returned, and his signature kindness and compassion were very welcome in tonight’s episode. 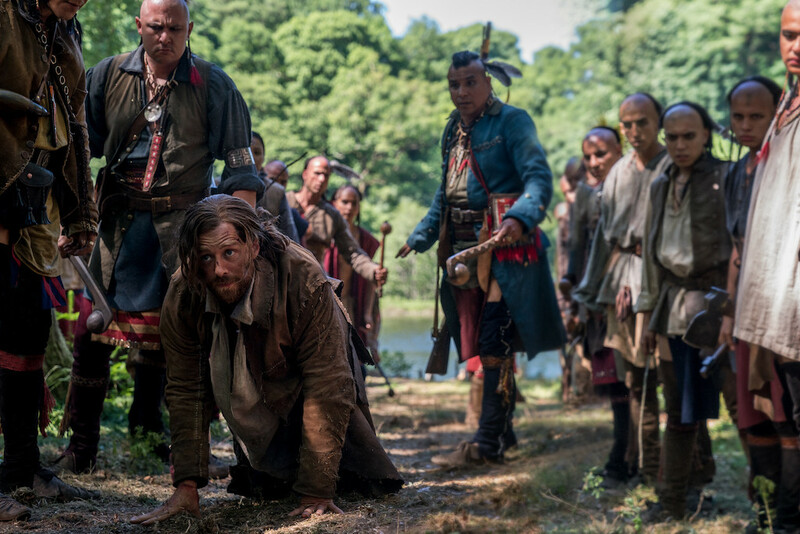 Watch this clip from “Providence” where we see how Roger is faring with the Mohawk… who have named him “Dogface,” becuase of his beard? LOL! *SIGH* Well, at least Roger knows where he is now. Plus, Claire, Jamie, and Ian are on their way! Take a look at these five images below, where we see Bree and LJG on their way somewhere… also, ake sure to live tweet with us at 8p/9c this Sunday (January 20) on STARZ!